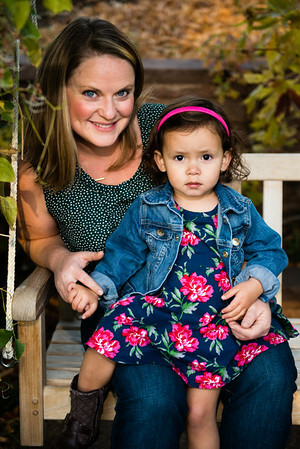 Outdoor portrait sessions (families and individuals) are available most evenings and weekends. A full one-hour session is just $110 (one to five people, additional people are just $15 each.) Includes all the developed digital files with print rights. See below for special Portrait Packages! Glamour, Fashion and Modeling sessions in the studio include hair and makeup services. This four-hour session is $600 per individual. Includes all the developed digital files with print rights. Call to schedule an appointment now. 8O1-81O-9742. Spring, Summer, Fall and Winter! Each offers a different feeling for portraits. Plan multiple portrait sessions during a single year and save. Use your favorite for holiday cards, graduation, Seniors, maternity, babies first year. Prices are for 1 -5 people, add $15 per additional person.